Dipa Karmakar made headlines on April 2016 by becoming the first Indian gymnast to qualify for Olympics. There are several Dipa’s in Indian society too, who are consistently raising the bar and are making durable mark in sports, corporate and education, we still rank 6th in the world in the number of child marriages. Approximately 17 million children are married at the age of 10 and 19. The practice of setting the legal age as 18 is brutally rampant in states of Uttar Pradesh, Bihar and Rajasthan. 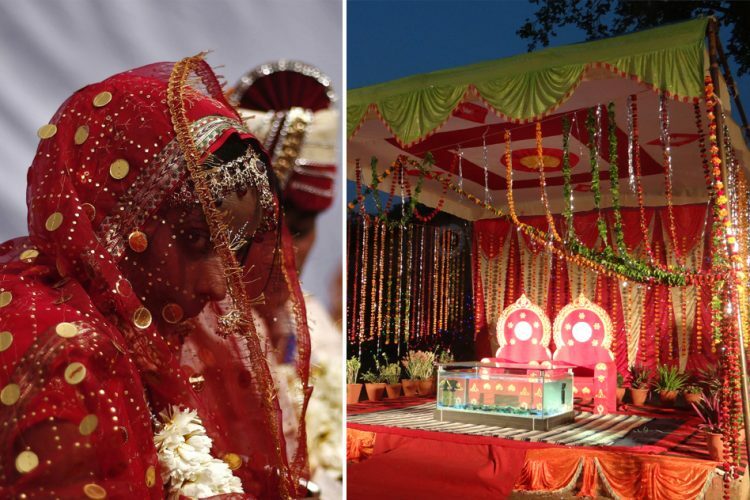 But nearly 47,000 marriage tent dealers in Rajasthan have thought of standing up for the cause. They have refused to supply tents for child marriages. Some of the best tent dealers “Rajasthan Tent Dealers Kiraya Vavshya Samiti” have decided to check the birth certificates of both bride and groom. Moreover, if they find child marriages happening in and around Rajasthan they immediately inform the nearest police station. FNP Weddings would like to pay a fitting tribute to these Rajasthan tent dealers who have taken such a strong stand against child marriages. We want many more such strong minded people who can strongly protest against child marriage and inform police, if they see any such activity around.